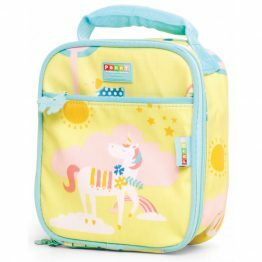 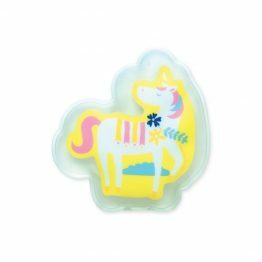 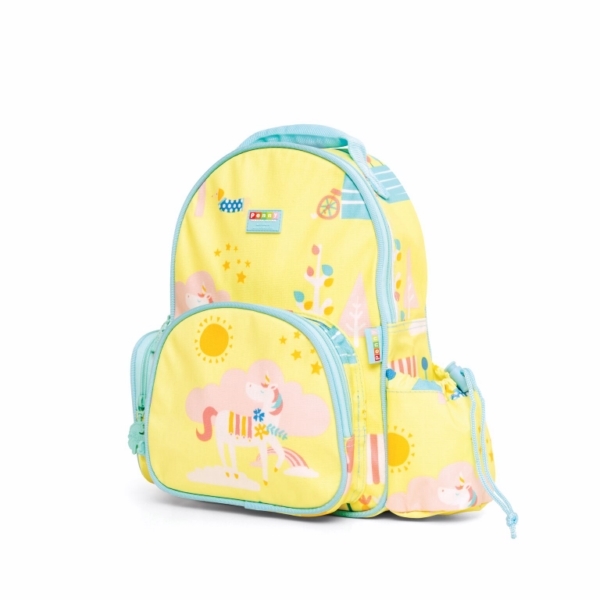 Tags: backpack, kids-backpack, park-life, penny-scallan, unicorn. 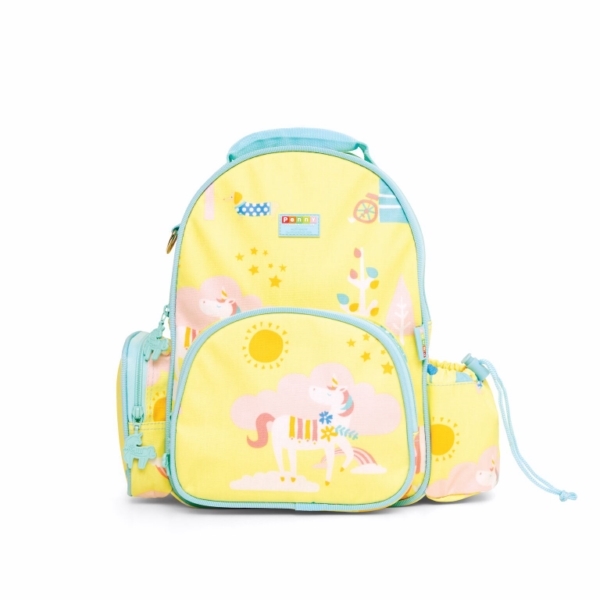 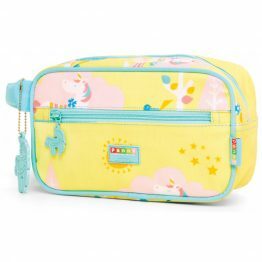 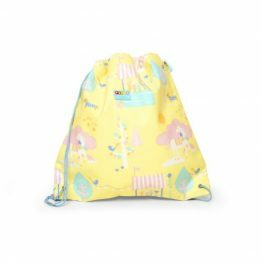 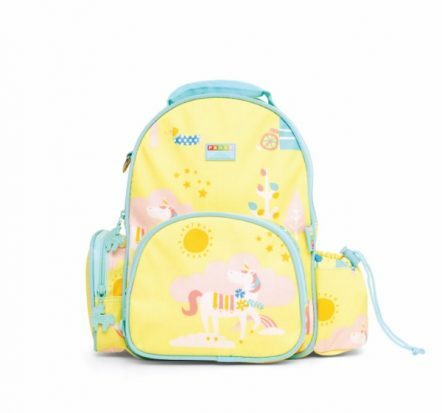 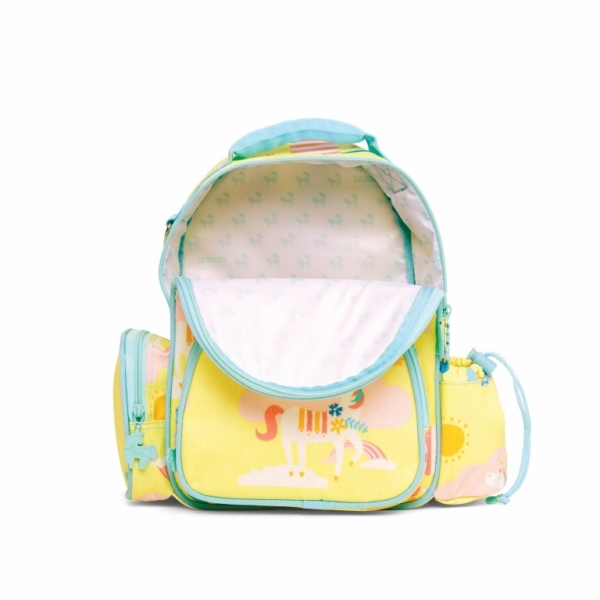 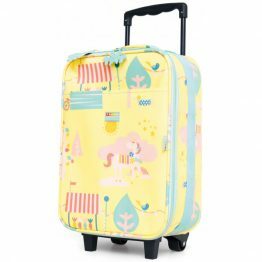 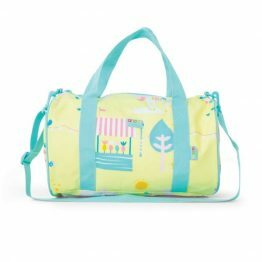 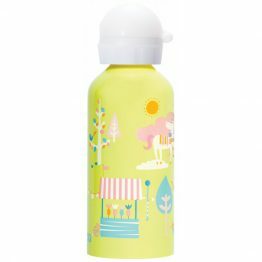 This Penny Scallan Medium Backpack Park Life is great for childcare, kinder or weekend outings. 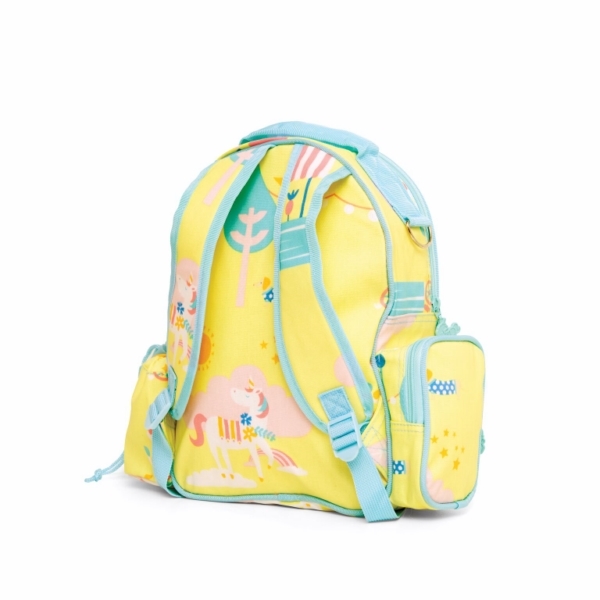 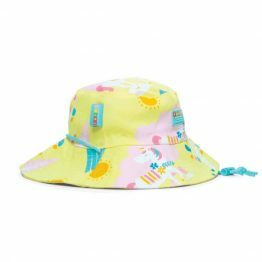 This is a fun and fashionable backpack for any young child!